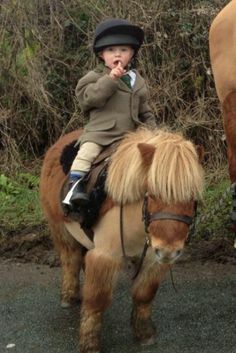 There will be a Junior Hunt held on this Saturday the 5th of March by Glen & Avril Knipe at 11:30. All proceeds will go to Lios Cúram. Thank you to all participants.